Vitamins tend to dominate the conversation when we talk about health and wellness, but minerals play an important role too! In fact, minerals work together with vitamins to assist in numerous processes in the body. These important micronutrients contribute to bone growth and strength, proper nerve function, cell repair and so many other biological processes that keep our bodies active and healthy! So, how does the body make these minerals? Fun fact: it doesn't. Minerals are inorganic compounds that MUST BE CONSUMED since the body is incapable of manufacturing them. That means the diet is fully responsible for making sure that our body gets the necessary quantity of minerals. Many people are aware that the all-important mineral calcium helps build and maintain strong, healthy bones, but how much do you know about magnesium, an equally important mineral? 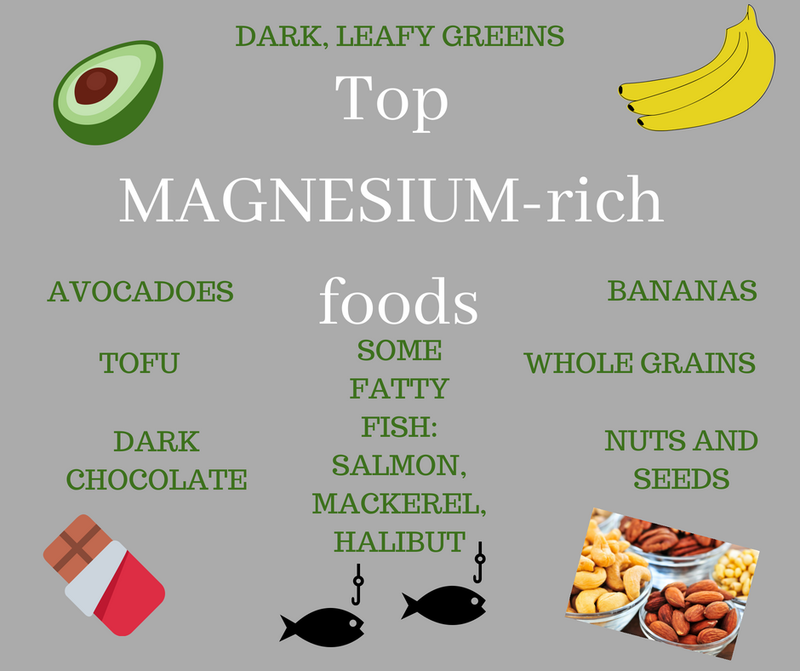 First of all, according to this article from the National Institutes of Health, almost 70% of adults are deficient in magnesium. Magnesium deficiency can lead to a host of health problems, including but not limited to: fatigue, nausea, vomiting, numbness, tingling and abnormal heart rhythm. YIKES. So...how do you make sure you are getting the recommended daily amount of magnesium? It is recommended that adult females consume 310mg - 320mg magnesium. Adult males require a little more, with a daily recommendation of 400mg - 420mg. That's a lot of magnesium to consume! Luckily, Nature's Edge® has just the supplement for you! 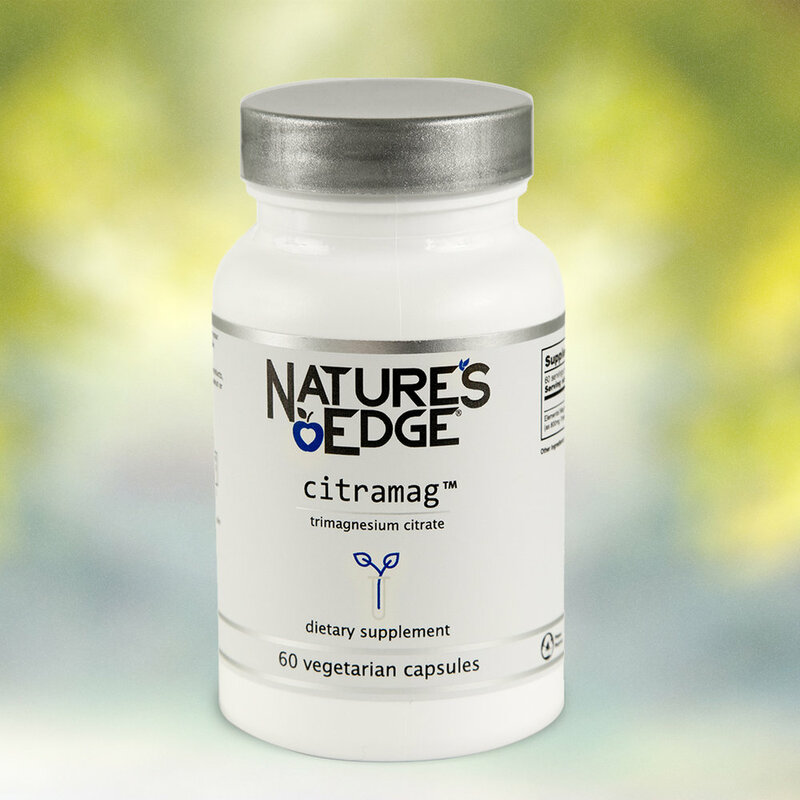 Enter citramag: a potent, non-GMO magnesium formula to help you close the gap in your magnesium consumption. 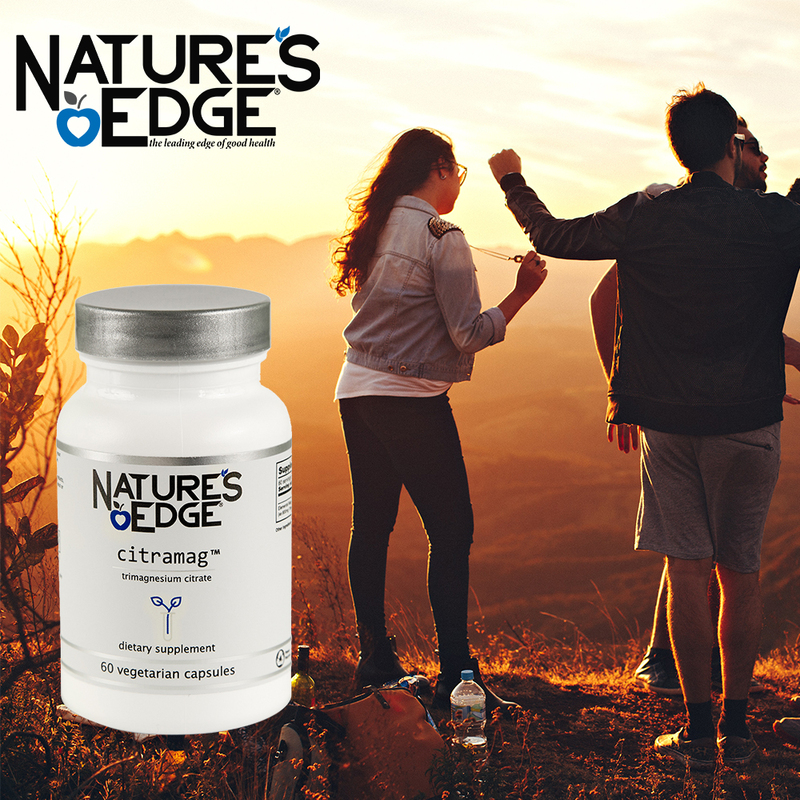 Click the bottle below to try Nature’s Edge® citra-mag™ today!